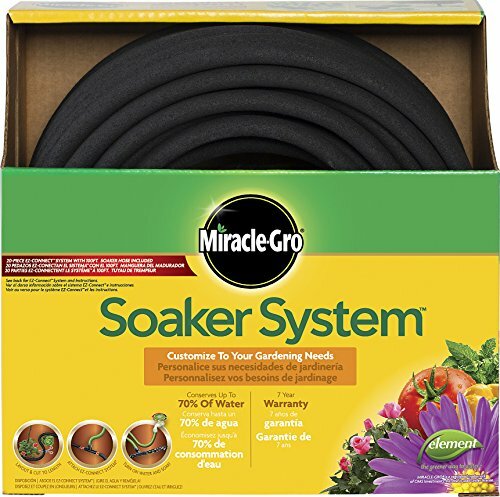 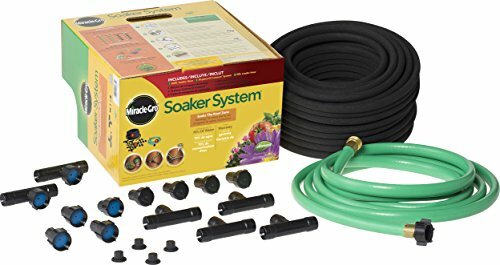 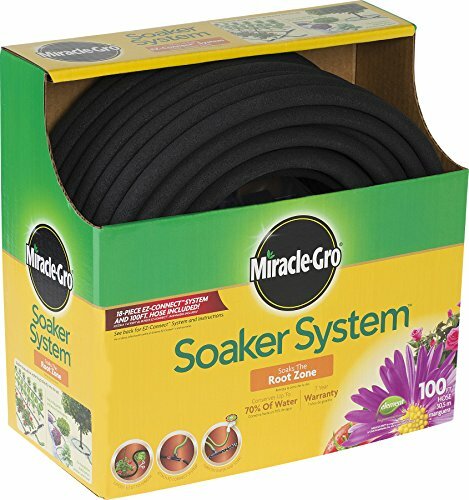 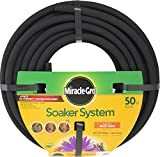 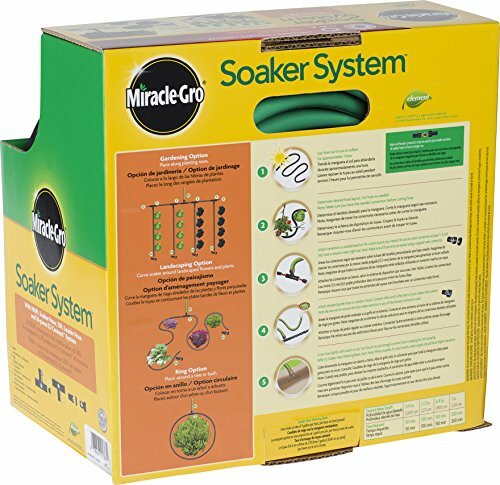 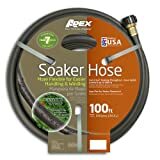 Miracle Gro bulk Soaker hose Kit with 18 Friction Fit connectors. 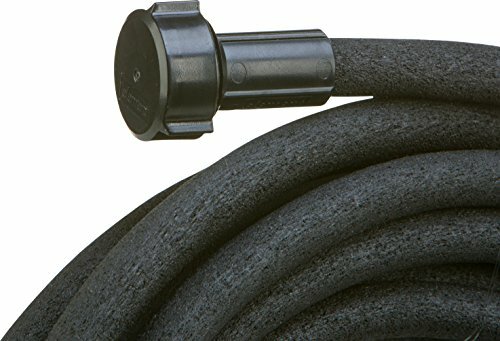 Finally, a bulk soaker hose that allows for cutting and fitting any size area. 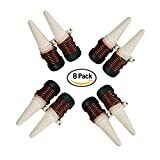 Kit includes 4 male connectors (with caps) and 4 female connectors, 2 T Connectors, 4 Feeders and 4 Plugs. 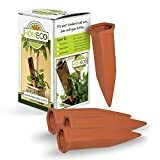 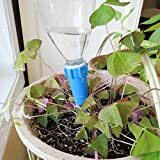 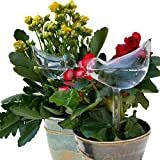 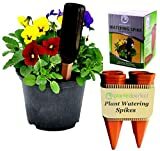 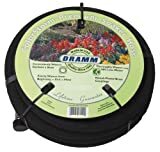 Great for cutting and installing in various different ways around your garden. 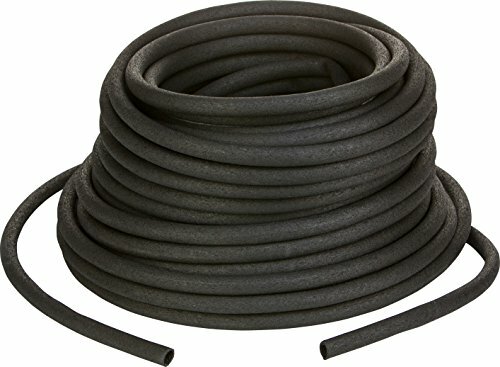 The only tool needed is scissors. 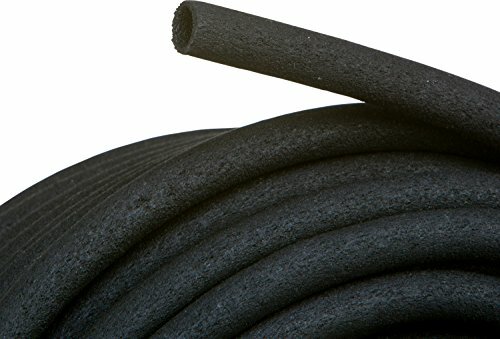 The Friction Fit connectors simply push into the hose. 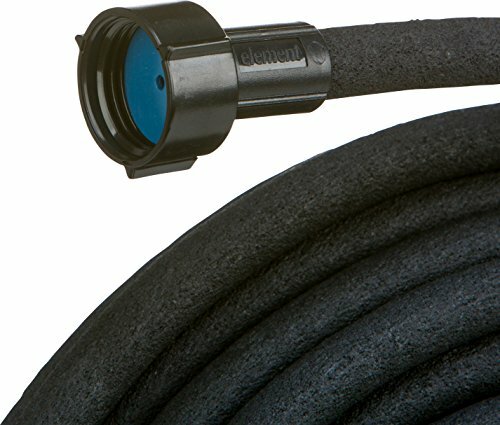 All for America's No.1 hose manufacturer--Swan. 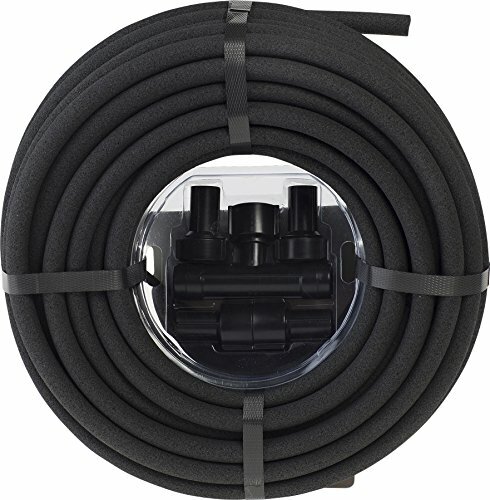 3/8" inside diameter x 100' length.